Airplanes are machines that can fly in the air. They allow people to travel long distances in a short period of time. 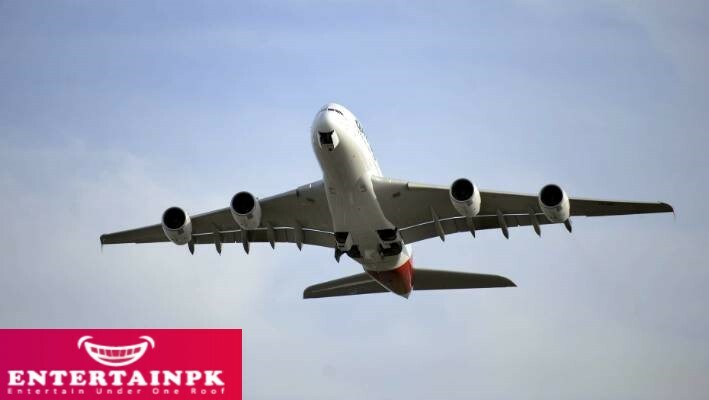 Airplanes have many parts, such as the fuselage or body, wings, tail, control surfaces, landing gear, and engine. An airplane has two fixed wings, an engine, and propellers. The wings of an airplane help it to push through the air. The jet engines located beneath the wings generate the force required to push it forward through the air. The propeller moves the airplane through the air. 100 drawings to illustrate the theory of a bird’s. In 1783, Joseph and Jacques Montgolfier invented the first hot air balloon. They became the first humans to experience sustained flight. made wings of feathers or lightweight wood and attached them to their arms to fly but such attempts at flying were futile. designed a flying machine called the ‘Steam Air Liner. His design had a boat-shaped body with two broad monoplane wings. Later, the design was applied to the helicopter. Otto Lilienthal, a German engineer and researcher popularly In 1891, He made the first glider that could fly a person long distances known as the Derwitzer Glider. It was the first manageable glider and was known as the Glider King’. Octave Alexandré Chanute was a French American experimenter. He designed passenger-carrying gliders and his most successful design was the Herring-Chanute Biplane. This formed the basis of the design of the Wright Biplane. menting with box kites. By 1900, they started making gliders. Between 1901 and 1902, they conducted many experiments on flight. 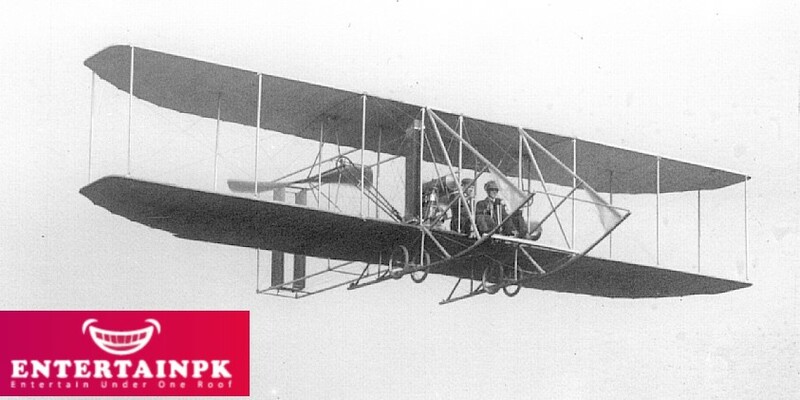 Finally, on 17 December 1903, they successfully few their plane at Kitty Hawk, North Carolina (USA). It was the first powered flight in history. seconds and covered a distance of 260 m.